Listening to my favorite music while falling asleep is my thing since I've known about walkman. I must say I spent too much money to purchase a battery in order to listen and enjoy it all night long. Good thing that modern technologies are fast rising, there are so many different ways for me to listen to my favorite music wherever I go, even while sleeping without draining my pocket to buy tons of batteries for replacements. We do have Smartphones that would provide us more spaces to store music or even listen to a live radio provided with an internet connection or data. Moreover, I will be evaluating Sleep Headphones by bedphones. The minute I unpacked the product I was impressed on how it came with its own casing where you can keep everything, which is very handy especially when you travel. It is ready, the sturdy-sided travel case to secure the items and satin eye mask included is just perfect. I'm happy and satisfied with the product itself. Also, when you fell asleep and forgets to turn the music off, there is a great way to stop that app now. You can Download their free Music Controller App to shut the played music automatically when you fall asleep, isn't that very convenient. Using the headphones makes me realized how incredibly comfortable it is, definitely won't hurt your ears after hours or using the headphones. It has a 1/4" thickness I would agree when they say this is the thinnest headphones on earth, since I compared it with the other brand to see the difference. Adjustable wire ear hooks is just unbelievable, gives me the comfort-shape of my own ears. The cable has a measurement of 59" long and the 3.5mm plug which mostly compatible with any devices. If someone calls you? no need to unplug the headphones as it also comes with an inline microphone with remote. My experience with bedphone's headphone is indeed brilliant. I would unquestionably give a 5 star rating in my review. Very convenient, affordable, very handy what else can I say? Totally flabbergasted. Now, I'll be able to continue listening music, sleeping or not. 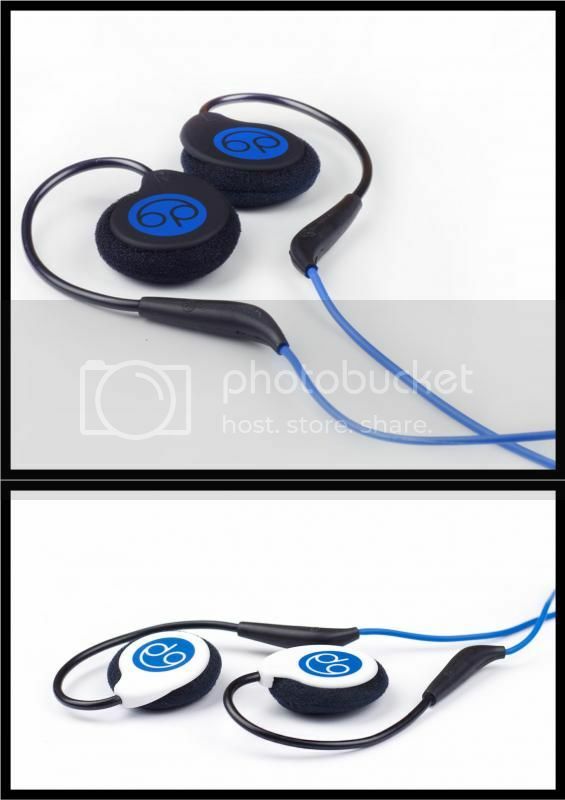 This would also be a great Christmas gift to your loved ones, you may visit their website @ www.bedphones.com. 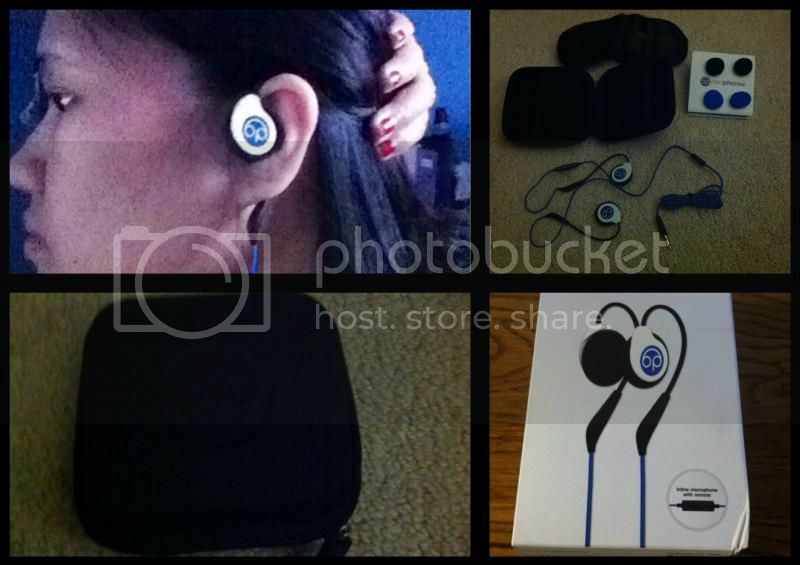 Or you can directly purchase the product through Amazon, for only $49.95 which also comes with White and Black color. Don't forget to visit Bedphones and follow them on social media in order to see more and exclusive offers online. Bedphones sounds awesome! I always fall asleep with my earphones on but when I wake up, my ear hurts so much because of the bulkness or the way it mismatched my ears. They are very comfortable I would definitely recommend on getting this product instead of those usual ones.